Engine inspections paused Proton launches for the first half of 2017. Soyuz launches continued during that time. Credit: Roscosmos. WASHINGTON — A review of more than 70 Russian rocket engines manufactured at a factory that used the wrong solder is now complete, according to the Russian state corporation Roscosmos. 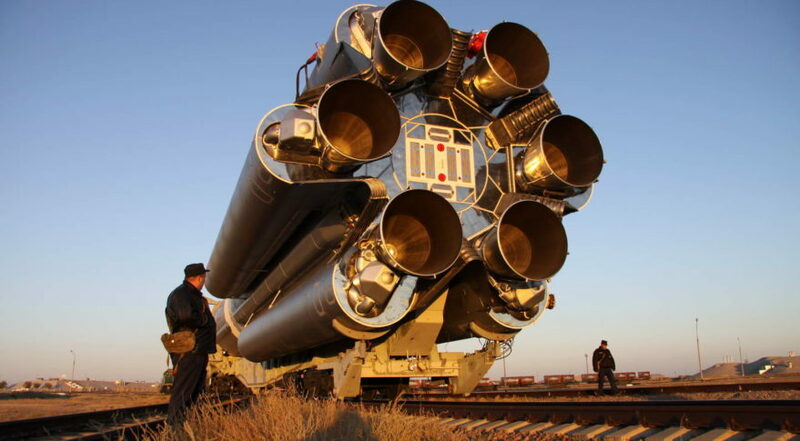 In a statement released April 2, Roscosmos said that workers at Khrunichev’s Voronezh Mechanical Plant verified 58 Proton engines as well as 16 Soyuz engines that were returned to the factory for revaluation last year. Roscosmos did not say how many affected engines were discovered from Voronezh, which builds upper stage engines for both Proton and Soyuz. Initial discussions around the Voronezh investigation didn’t include Soyuz, which continued operations, including a January 2017 launch of the Hispasat-36W-1 telecom satellite through European launch provider Arianespace and the April 2017 launch of a crewed mission to the International Space Station. Russia has been battling to overcome a string of launch failures and partial anomalies with Proton and Soyuz rockets for the past few years. Last year Roscosmos indicated that defective engine assembly contributed to the failure of a December 2016 Soyuz carrying a Progress cargo spacecraft. In 2016 a commercial Proton mission experienced a partial engine shutdown that, while compensated for by other engines, resulted in an investigation at the same level of a total failure. Roscosmos said steps have been taken for quality improvement at Voronezh and other factories, such as the purchase of new equipment to reduce human factor risks. Along with Proton and Soyuz, Voronezh is also involved in engine work for Russia’s next generation Angara and Soyuz-5 rockets.